It has been quite some time since I have done a review of some sort. I could not think of a more perfect movie to revive my Cloud Review segment than Straight Outta Compton.Directed by F. Gary Gray (Italian Job, Law Abiding Citizen, Friday), Straight Outta Compton tells the tale of one of the most influential rap groups of all time, NWA. For those that may be too young or just are not fans of the rap genre, NWA stands for…Oh forget it.. You can do a simply google search to find out what that stands for. Straight Outta Compton is a gem from start to finish. As a huge fan of rap music, I was very familiar with NWA’s backstory. However, I found myself having a few “I didn’t know that” moments. I had my concerns with how well of a performance this cast would deliver. Much to my surprise, each cast member nailed their characters. O’Shea Jackson Jr. had a very tough task of playing his father in the film. Giammatti nailed his portrayal of the typical sleazy and greedy manager. F. Gary Gray deserves recognition for directing this film because he truly connects the audience with the characters. We truly witness the rise and fall of this controversial group. The writers of this film are also deserving of some credit for creating a solid script. Despite being a long film (2 hours 27 minutes), the story moved along. Also, I thoroughly enjoyed how they didn’t force the introductions to the big names that were influenced by NWA. Names such as Suge Knight, the late Tupac Shakur, Snoop Dogg, Warren G, and more. 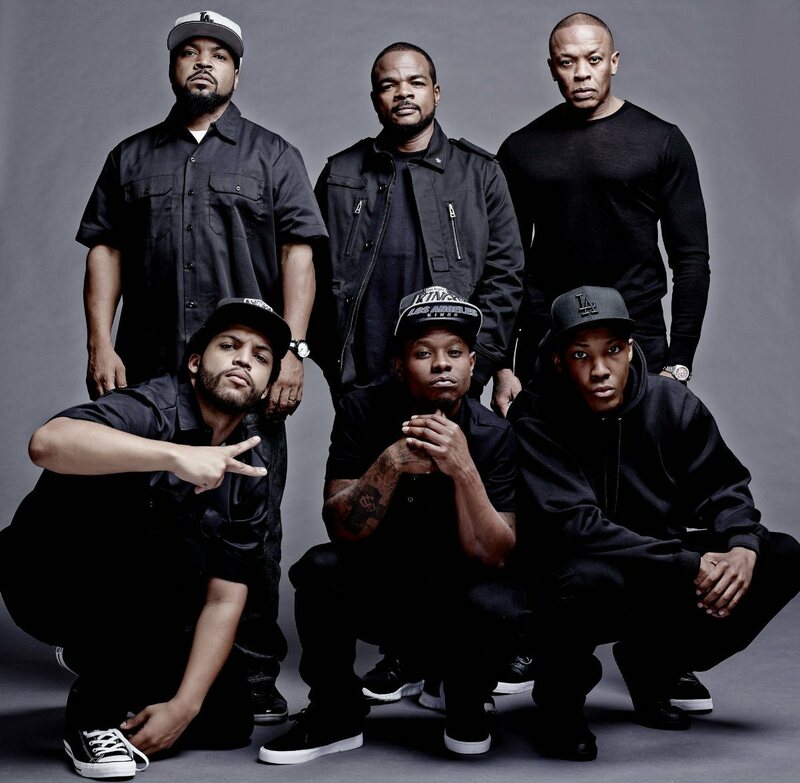 Regardless if you enjoy rap music, Straight Outta Compton is a must-see movie for all fans of great cinema. Despite my reservations that this biopic would not deliver, I have to admit that this film exceeding my expectations.